Director Students’ Welfare is planning and organizing students’ extra-curricular activities such as sports, cultural and other recreational activities of the University. There are three Sports Coaches (one each at all colleges). 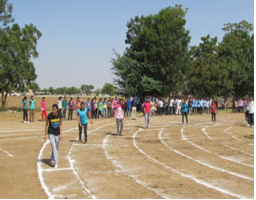 As far as the co-curricular activities are concerned, lot of co-curricular activities in form of sports, cultural programmes, annual day function and other important events for which the advice and directions are coming from the State or from the Central Government are being conducted regularly. For example, regular cleanliness drive is being conducted in the respective college campuses. Recently, a letter was received from the Hon'ble Union Minister of HRD for celebrating 70th Independence Day as “YaadKaroKurbani” it was organized at CoA, Jodhpur & CoA, Sumerpur in the presence of Hon'ble Vice Chancellor and respective Deans in which large number of students actively participated. 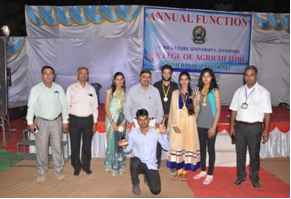 Regular inter-college sports events, other competitive events; annual functions are being conducted through the active participation of the students in respective colleges and also at the University level.There is a college cultural coordinator for carrying out various cultural and literary activities. There are essay and poetry writing and reciting in both Hindi and English languages, solo and group songs and dances, debates (Hindi and English), cartooning and spot painting, clay modeling, collage and rangoli making both at college and University levels. 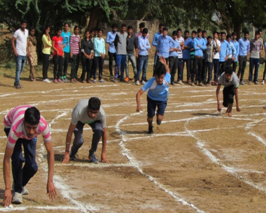 Students are encouraged, motivated and guided for an active participation in various events during annual function and youth festival celebration at college and University level.